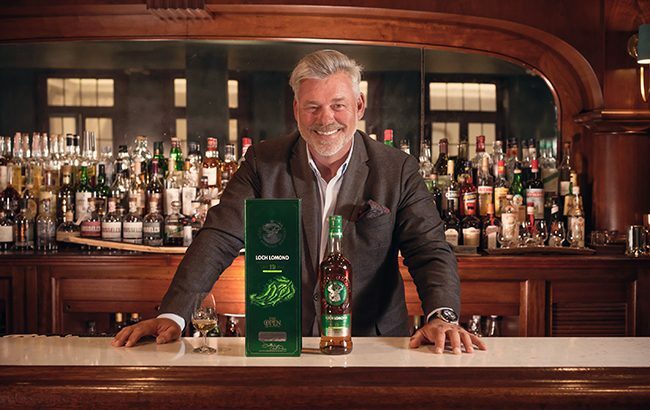 Highland distiller Loch Lomond has created two limited edition single malt whiskies in partnership with golf ambassadors Colin Montgomerie and Darren Clarke. The bottlings have been made to celebrate the distiller’s second year as the official spirit of The Open golf tournament. The brand signed a five-year sponsorship deal with The Open last year. Loch Lomond The Open Special Edition 2019, a collaboration between Montgomerie and Loch Lomond, is said to have notes of peach, pear, vanilla oak, maple syrup and “subtle” peat. Bottled at 46% abv, it will be available to purchase from April for RRP £45 (US$59). Meanwhile, Clarke and Loch Lomond have worked together on the Loch Lomond The Open Course Collection Royal Portrush 19 Year Old, which has been matured in American oak casks before being finished in claret casks. Bottled at 50.3% abv, the whisky is said to be “rich in honey sweetness with tropical fruits”. It will also be available to buy from April 2019 priced at RRP £150 (US$196). The 148th Open Championship will return to Northern Ireland after almost 70 years this summer. 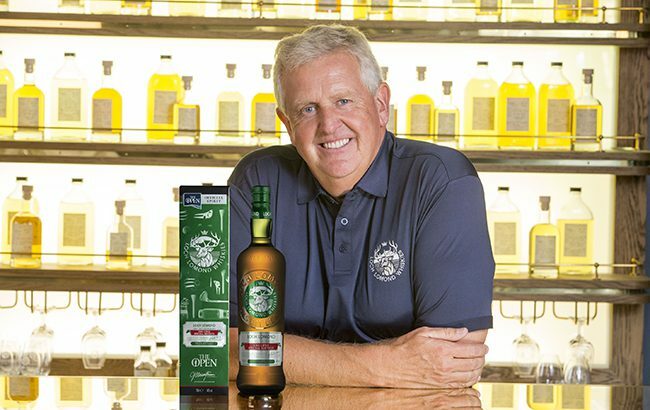 Loch Lomond will also release another whisky this summer to celebrate Montgomerie’s 30-year career. He has won more than 50 tournaments and was the European number one golfer for seven years. Michael Henry, master blender at Loch Lomond Whiskies, said: “Each expression harnesses the spirit of our Loch Lomond distillery, conveying a fruity character punctuated with deep, complex flavours and delivering a rich mouthfeel.